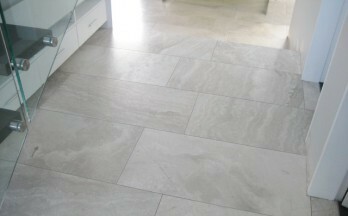 A soft grey limestone that architects and interior designers love to use. This limestone can be used inside and outside as it is durable and easy to maintain. With lushes colours and striking movements within the stone, it can really be used anywhere.